We apologise for any inconvenience caused and Tickets For Good will be issuing refunds. 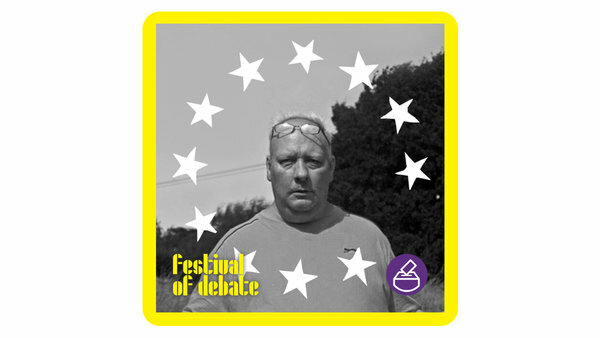 The Brexittania Screening follows the Festival of Debate OUR DEMOCRACY HUB DAY - Please note that this is just a ticket for the screening and not the whole day. While referenda always divide people, Brexit did so in a manner unprecedented in modern British history. But underneath these binaries we find human beings whose individual stories influenced the outcome of this historic and perplexing vote. Brexitannia is a portrait of a democracy in all its impossible and ugly glory.